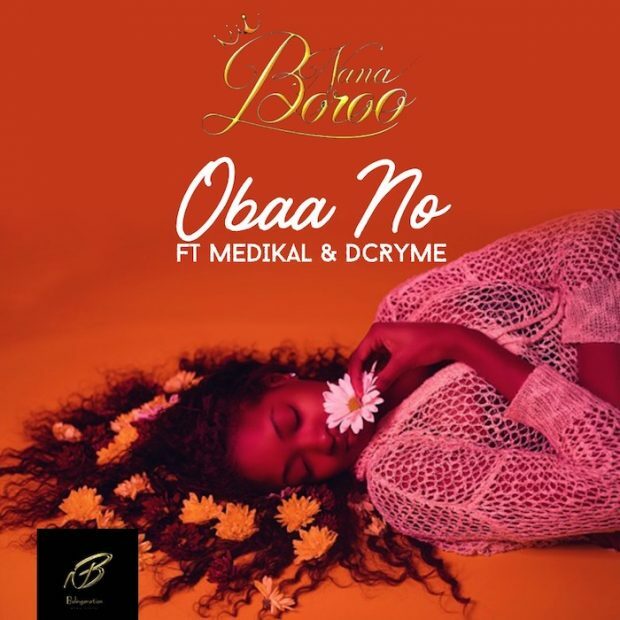 ‘Obaa No’ which translates ‘the woman’ is the title of the newest song from Ghanaian artist Nana Boroo. On this record, he features Ghana’s luxury rapper AMG Medikal and Dr. Cryme to give the jam a complete feel. Check it out and leave your comments beneath.